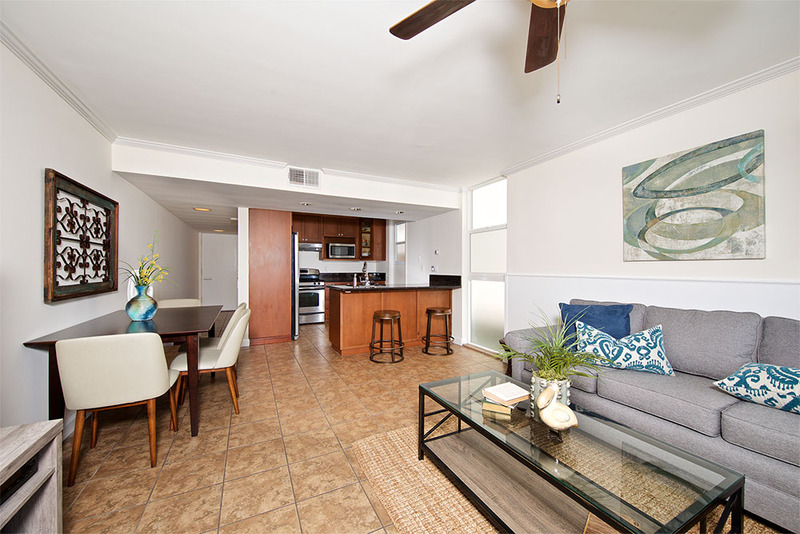 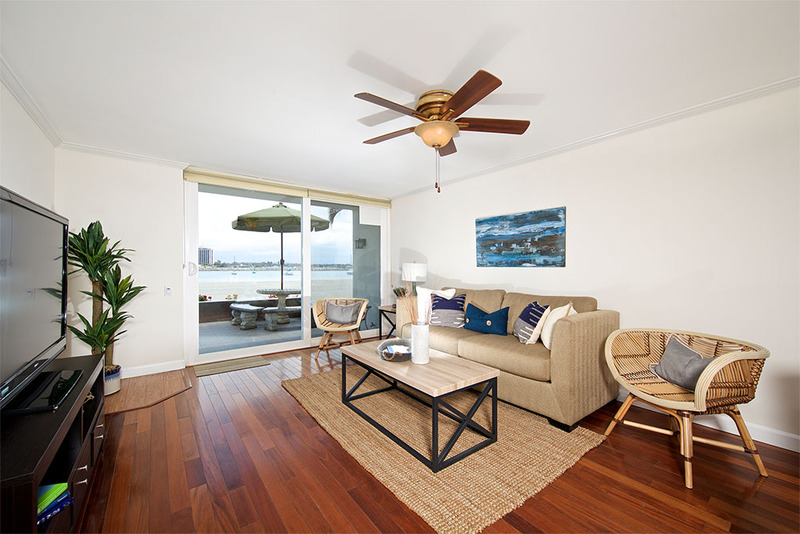 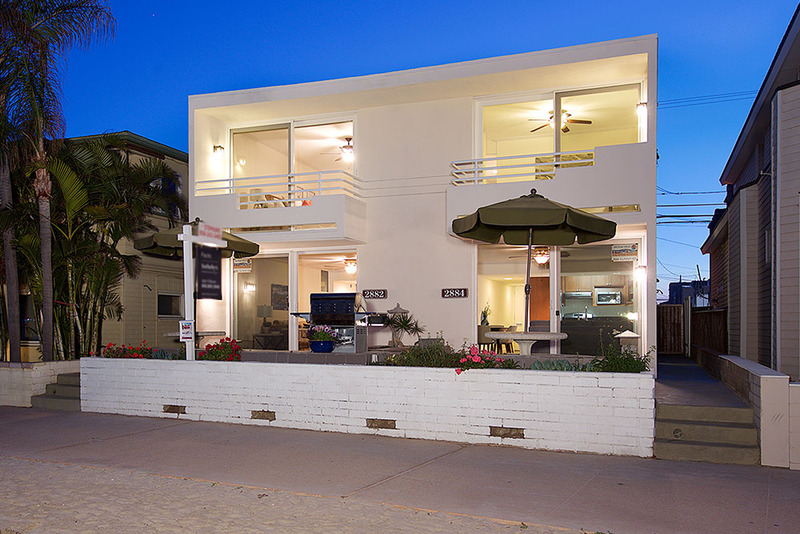 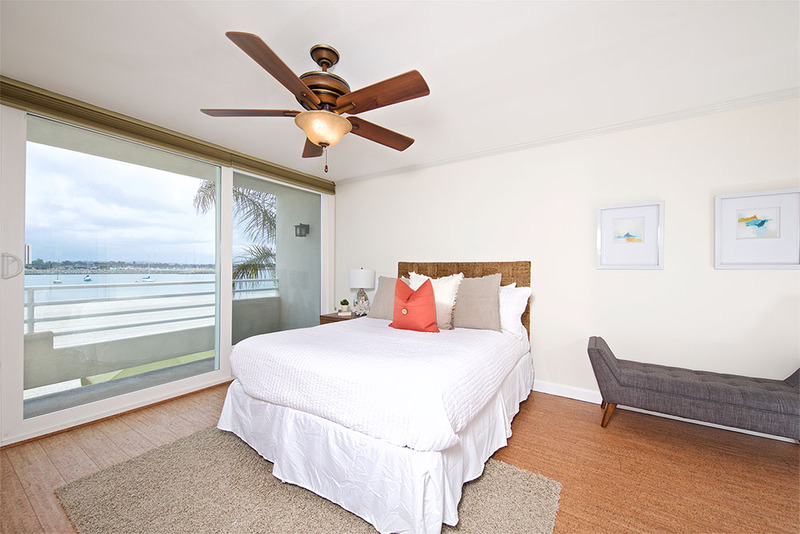 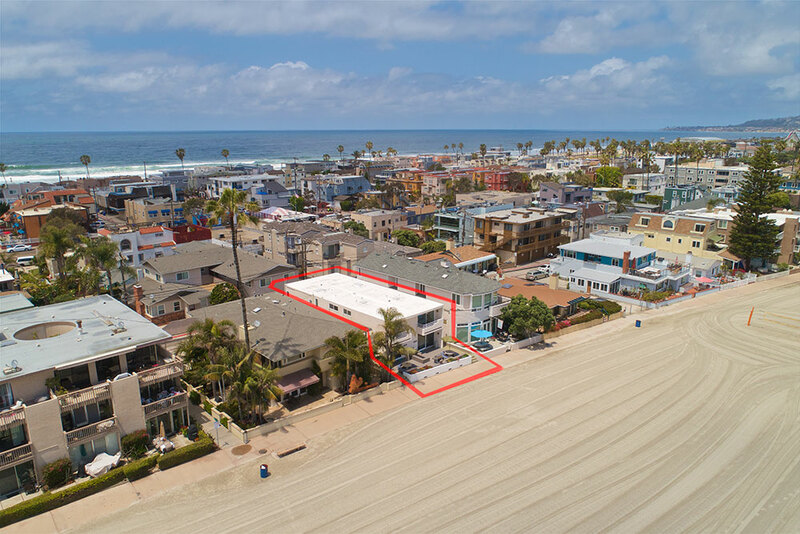 Own a Contemporary Waterfront Duplex overlooking the sand, beautiful Sail Boats in Mission Bay, and the iconic Mission Beach boardwalk! 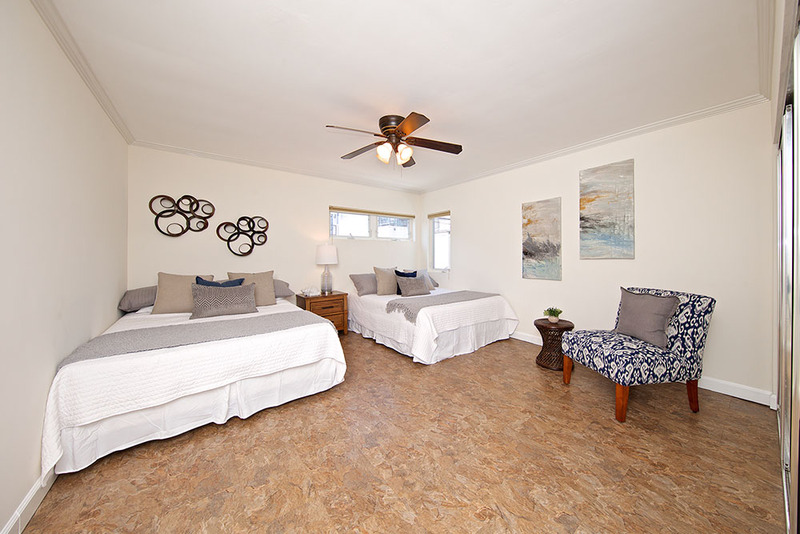 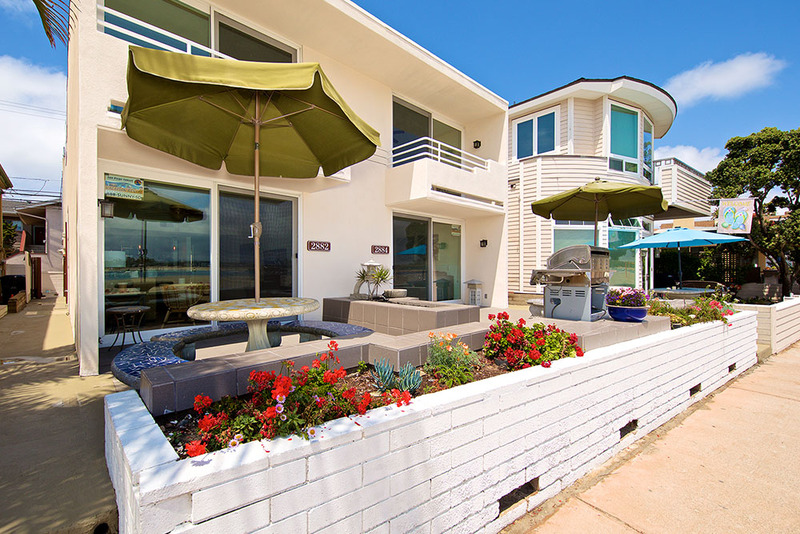 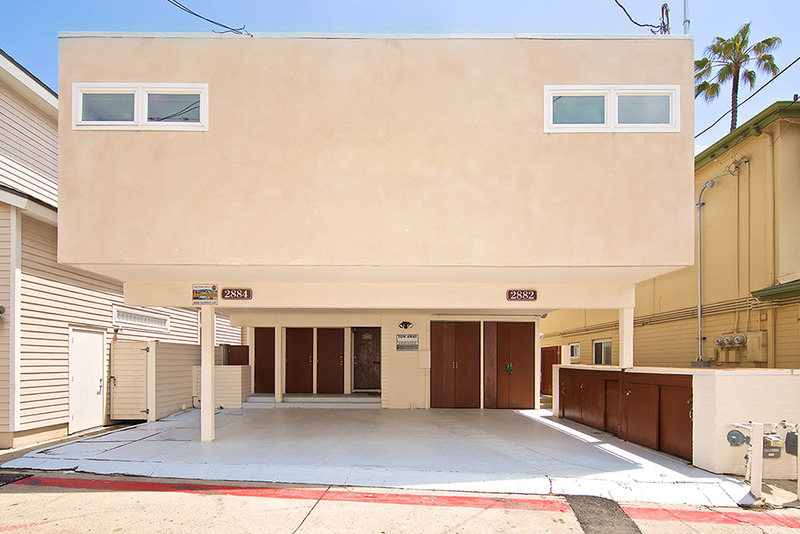 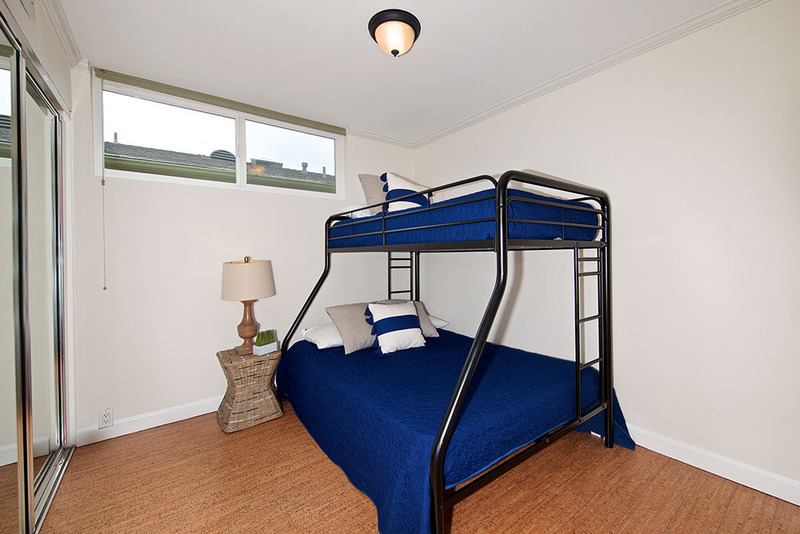 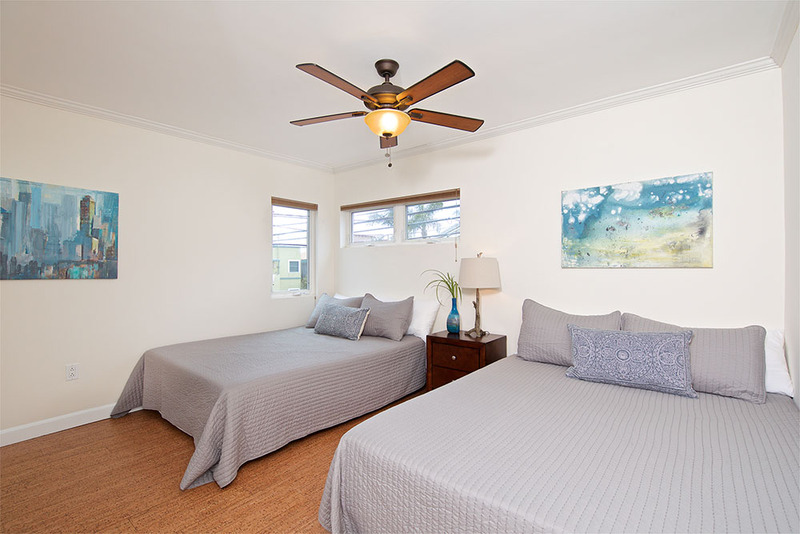 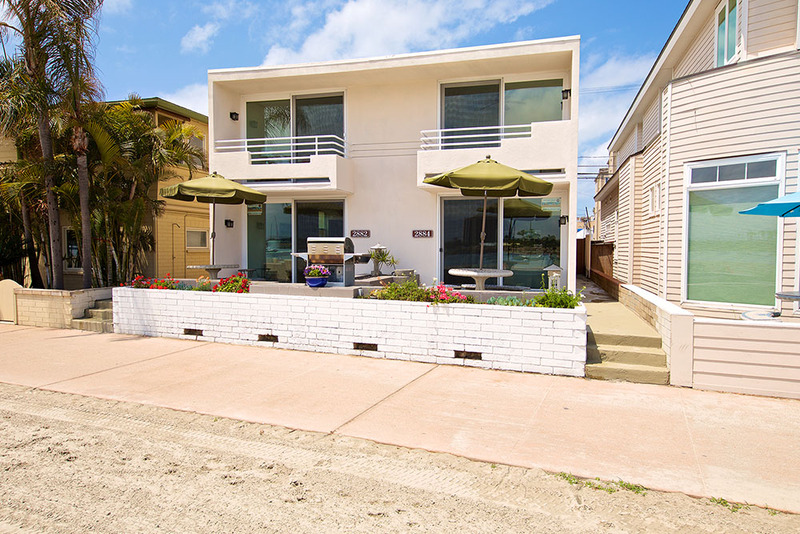 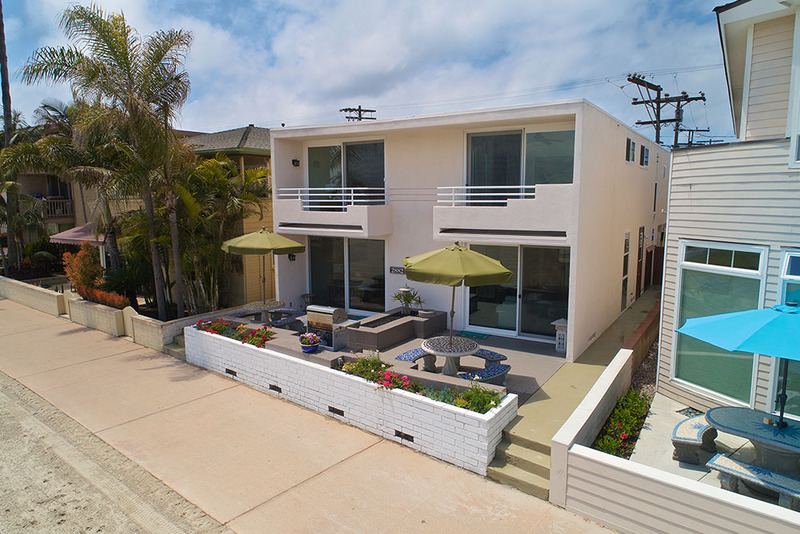 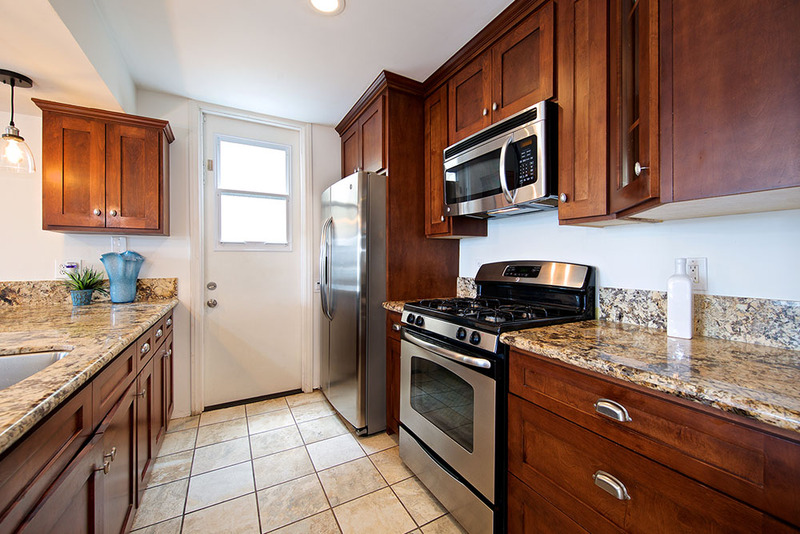 Offering 2 Separate 2-level homes with 4 car parking and a boardwalk-front patio, this property gives way to 6-figure income from vacation rentals and also allows for a family compound or the versatile option of living in one home and using the other for income as well! 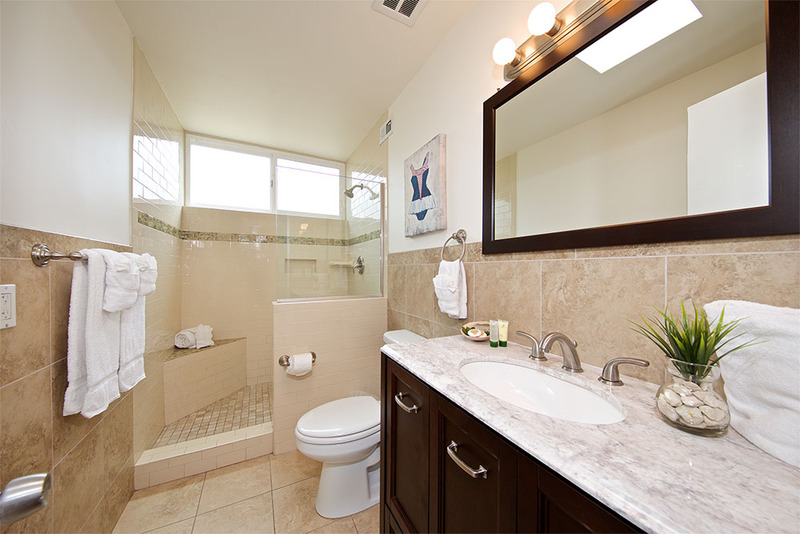 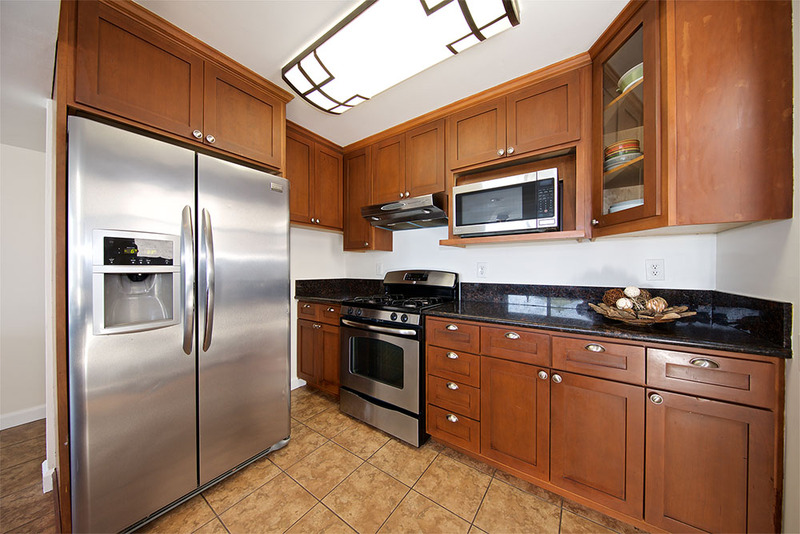 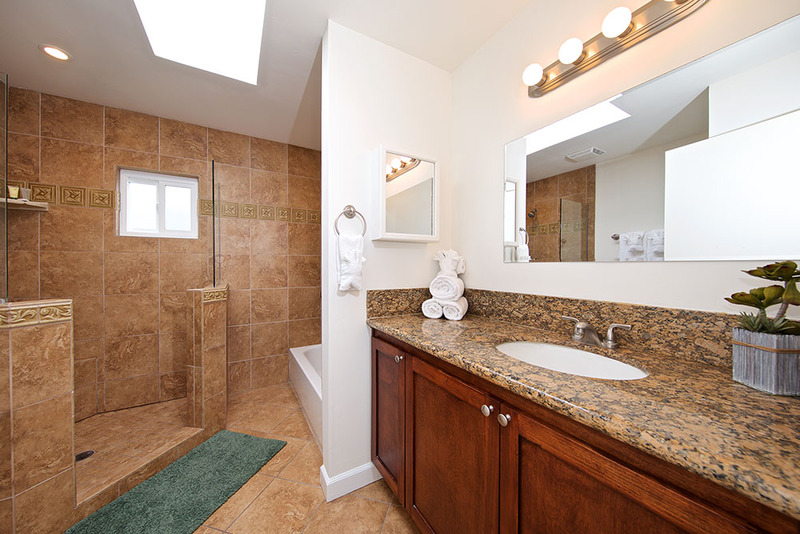 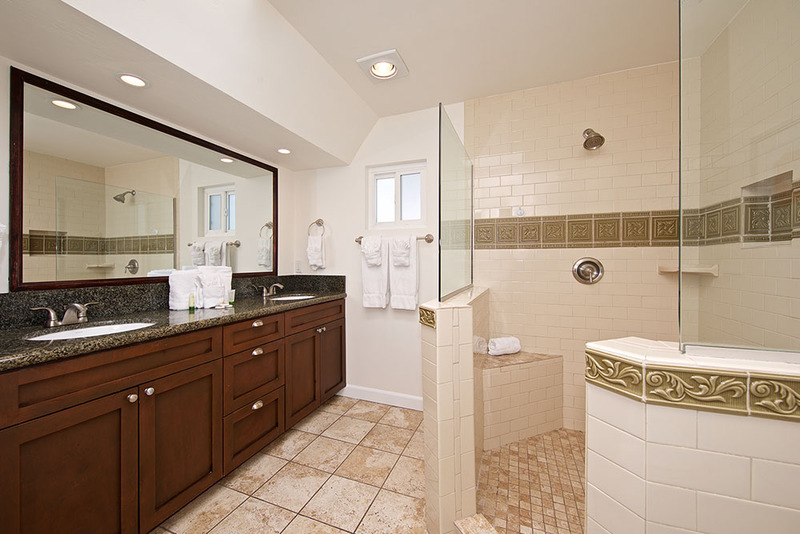 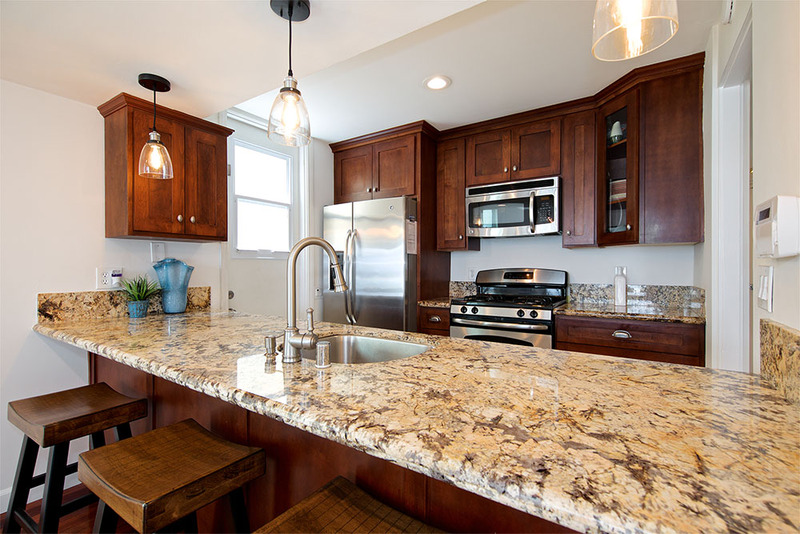 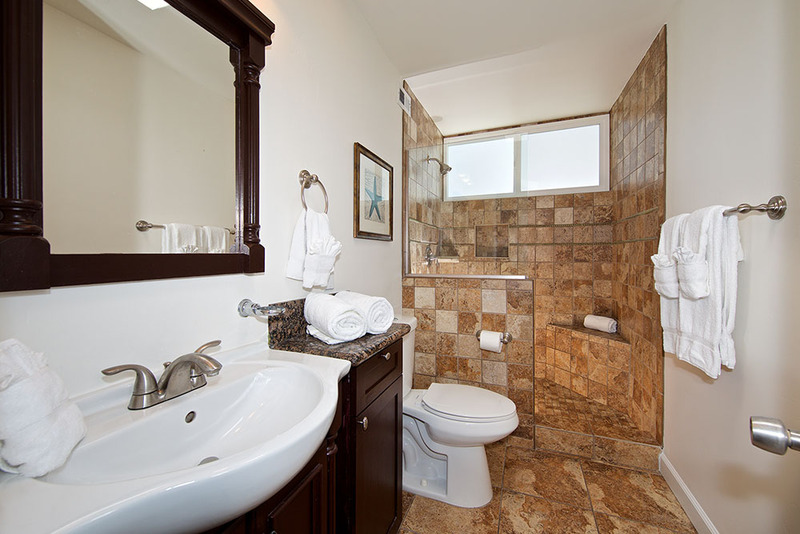 Hard surface flooring and tile throughout this gorgeous property. 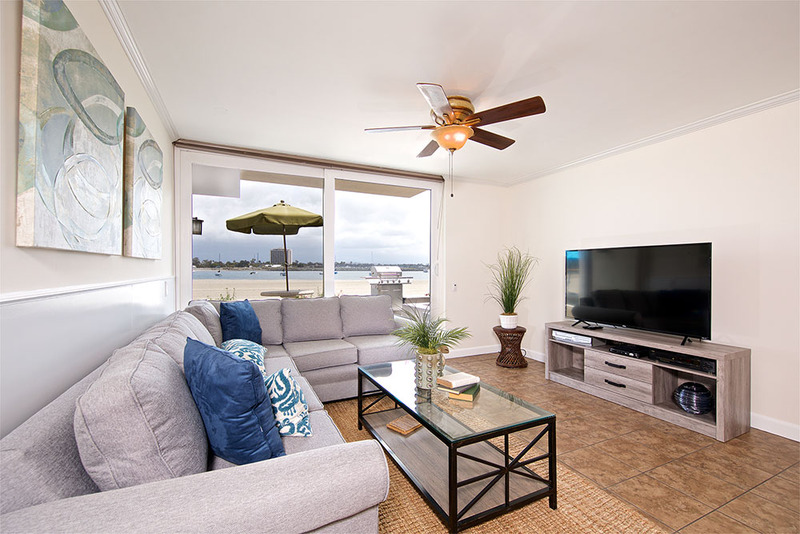 Remodel just completed in 2018 and freshly painted inside and out! 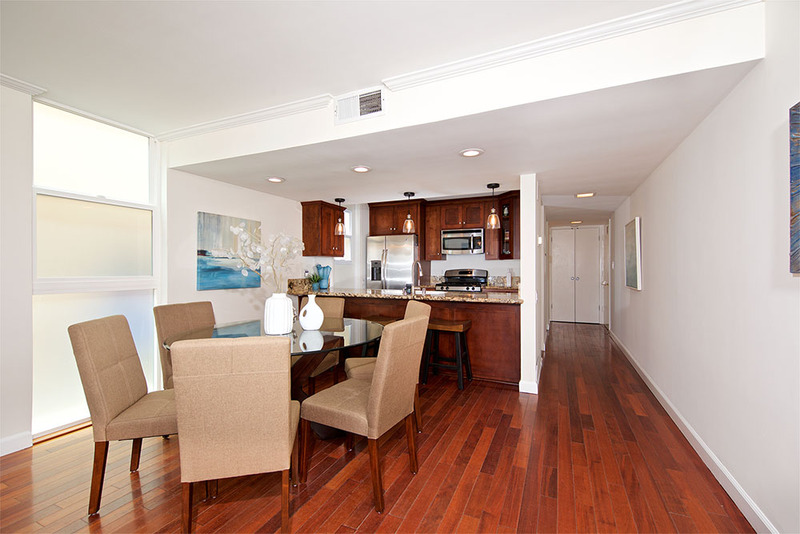 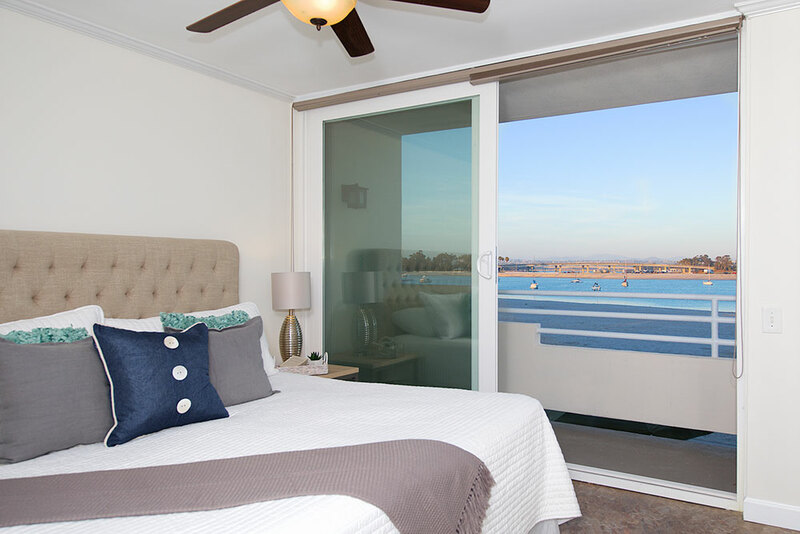 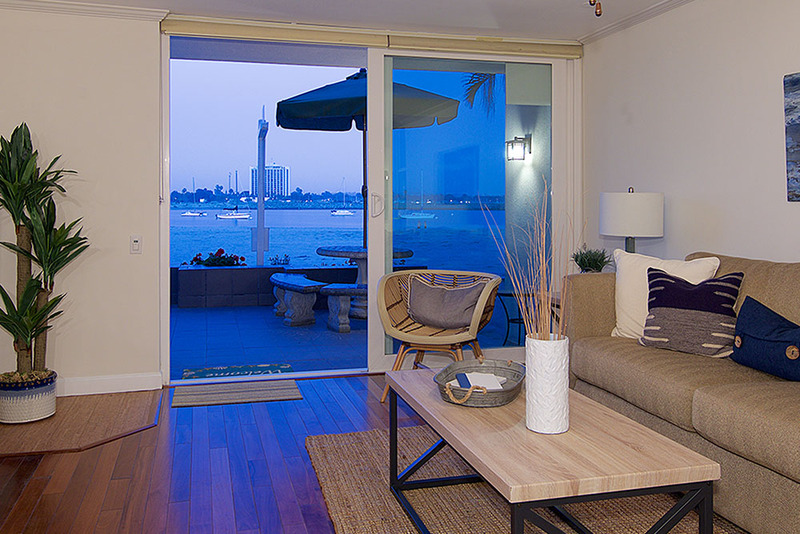 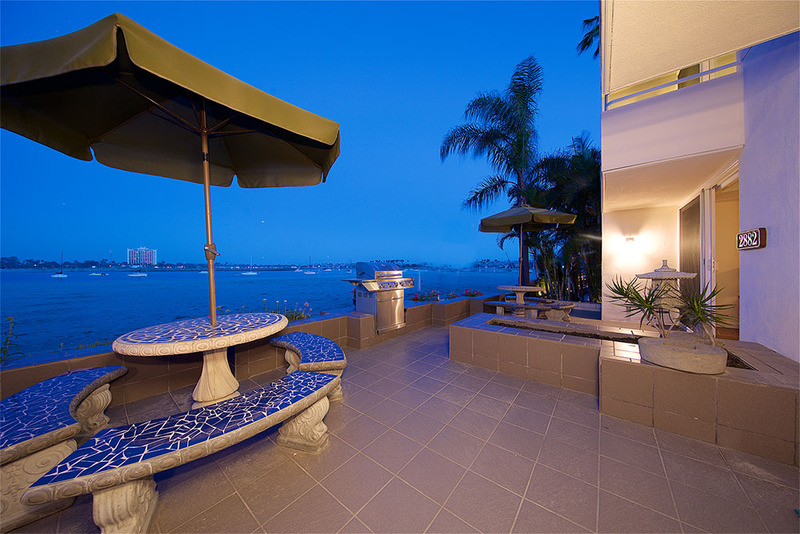 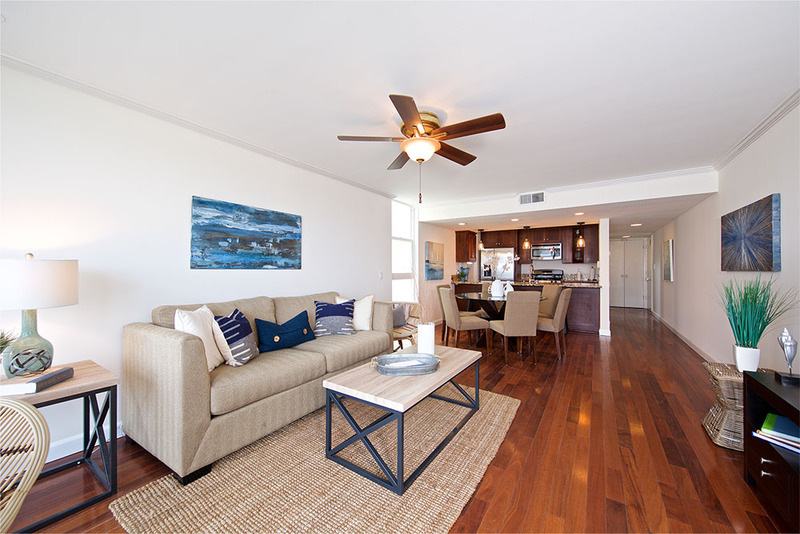 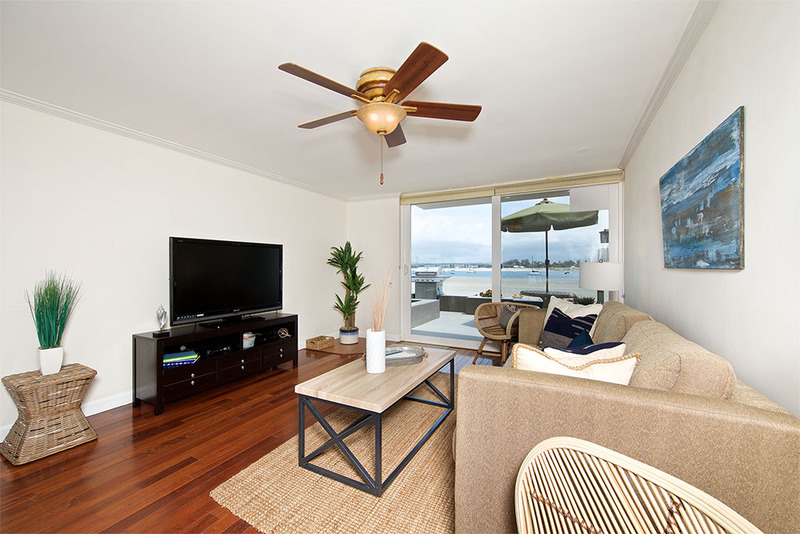 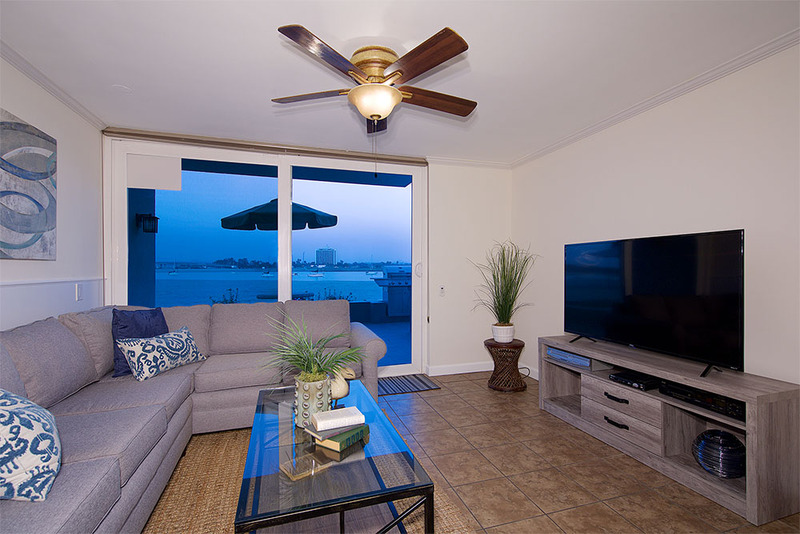 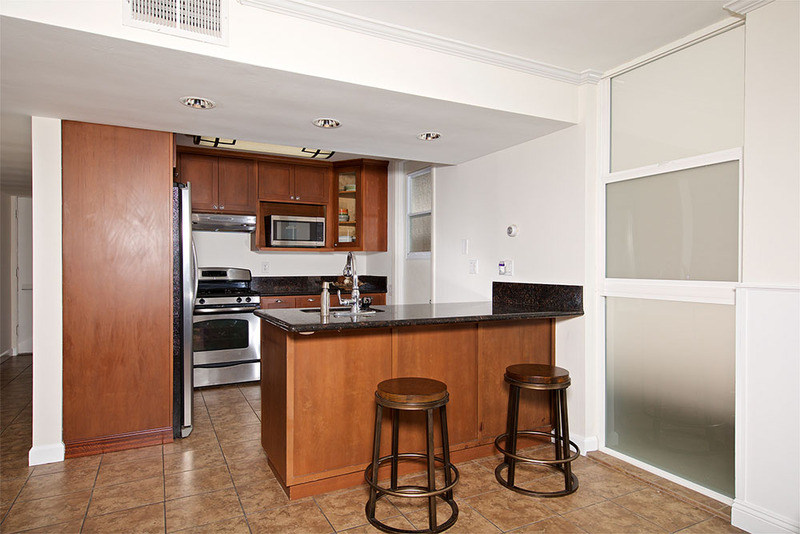 Come experience the amazing lifestyle of Mission Bay!